Girl Kuripot Girl Kuripot: Girl Kuripot Giveaway Yoshinoya Winner - Week 4! Final Winner - Week 2! Girl Kuripot Giveaway Yoshinoya Winner - Week 4! Final Winner - Week 2! Congratulations to our Week 4 winner for the Girl Kuripot Yoshinoya Giveaway! Didn't win? 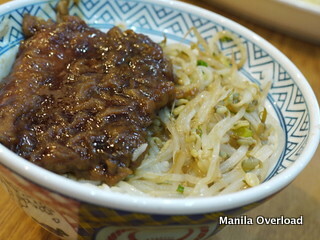 You still have until April 30, 2011 to try out their Lenten special offer - the Yoshinoya Century Bangus Kabayaki! Catch your favorite Yoshinoya meals at home! Go bring your friends and party at Yoshinoya SM Megamall after you pass the final step! Check your email and reply on or before April 23, 2011 or the prize goes to the next in line! Go bring your friends and party at Yoshinoya SM North Edsa after you pass the final step! Check your email and reply on or before April 23, 2011 or the prize goes to the next in line! Do You Want to Be the Ultimate Girl Kuripot Winner This 2011? Please read the mechanics carefully. I check the entries one by one. Never lose hope. More giveaways means more chances of winning! 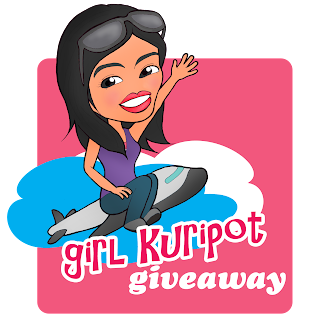 Have you found the Other Girl Kuripot Giveaway yet? I'll see you guys again in the next Girl Kuripot post! Watch out for more travels!